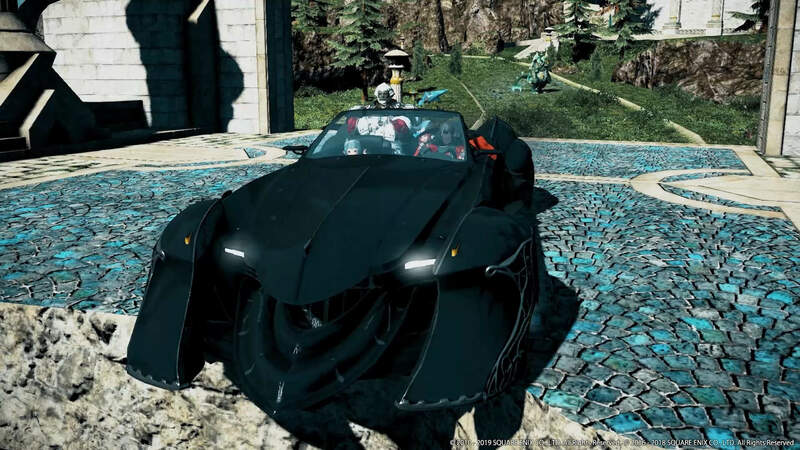 During today’s live stream of the latest episode of Limit Break Radio, LBR founders Nate Bender (Aniero) and Robbie Landis (Kallo), as well as host Joe Sloan (Eskalia) have announced, that after twelve years of podcasting in the Final Fantasy MMO community, they’ll be leaving the project. Their last appearance will be during a show at the upcoming Fan Fest community after party. Their other project, Checkpoint Radio, which can currently be heard in over 60 cities in the United States and Canada, has recently been acquired. Because of this acquisition, Checkpoint Radio has become their sole focus moving forward, leaving Limit Break Radio in the hands of hosts Nika and Juxtaposition. 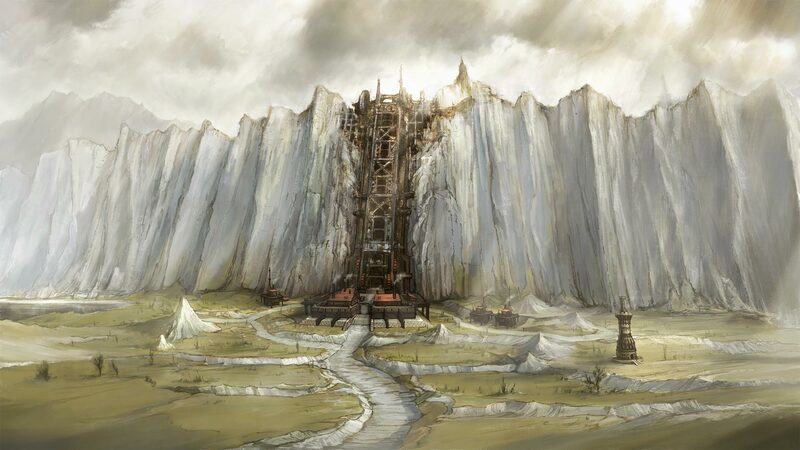 The first episode of Limit Break Radio (then focused on Final Fantasy XI) debuted in August of 2006, with Aniero and Kallo making up half of the original cast. Over the years, hosts such as Eskalia, and others have come and gone from the show. 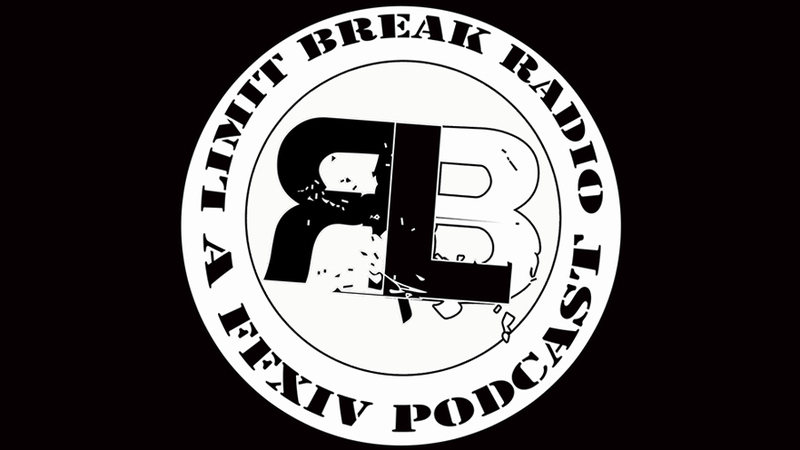 In 2009, members of Limit Break Radio teamed up with us to help start up our FFXIV podcast Aetheryte Radio, before then moving over to a Final Fantasy XIV focused Limit Break Radio. While their departure will leave a void in the FFXIV podcasting community, we’re excited to listen to Checkpoint Radio and wish all of them the best going forward.